You walk every day – from going to the office, to pacing every aisle of the grocery store. Walking is simply the easiest way to stay fit, active and healthy. But, why should I be talking about walking when we’re supposed to be concentrating on growing your business? Walking has improved my well-being and, believe it or not, my business. I recently took a challenge to walk at least 10,000 steps daily and the effects to my mental and cognitive state have been massive. It’s helped my learning and knowledge retention, as well as a new level of motivation. 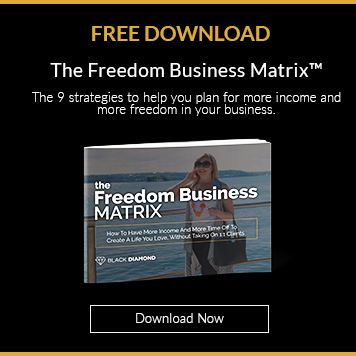 I’ve noticed that I’m always up and about to improve and maintain the success of my business, and I want to convince you all to do the same – to be active and healthy for your growing business. 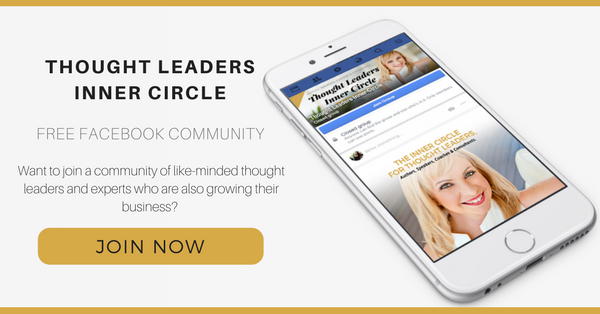 I hope that after listening to this episode of Thought Leaders Business Lab, you’ll be able to take the challenge of walking 10,000 steps daily! 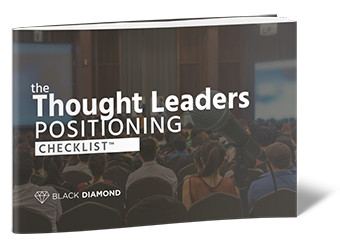 Enter your details below to download your free copy of The Thought Leaders Positioning Checklist™. The guide that shows you how to move from unknown to in-demand, and is the foundation for you to becoming well known for your expertise.